Tamper-evident Tags and Security Seals are used widely around the world in applications involving warranty coverage and repair, public utility metering, and cargo shipment integrity. These devices are an integral part of our nation’s Customs and Border Control enforcement and they are used in the protection and transportation of hazardous chemicals and even nuclear materials. It may be possible for a dedicated attacker to remove and then covertly replace a security seal in a way that passes casual inspection. 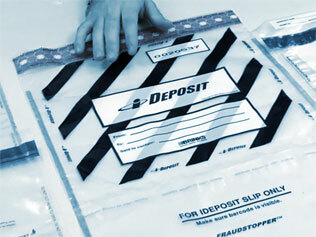 However, our forensic experts can analyze and assess any suspect security seal for signs of compromise. If you suspect that any of your security hardware has been physically tampered with or that attempts at entry (whether successful or not) have taken place, please contact the CORE Group before removing or transporting it. We can instruct you on how to preserve the scene, keep a proper chain of custody on any evidence, and submit it to us for analysis and documentation if that is your desired course of action.